The MTA on strike, homeless fish, shock treatment, and Soviet propaganda. Seven years ago, the New York Public Radio Archives set out to digitize and provide online access to more than 1300 hours of historic recordings from The New York City Municipal Archives’ WNYC Collection. Join NYPR and the Archivist Roundtable of Metropolitan New York at The Greene Space to celebrate the successful completion of this project, funded by the National Endowment for the Humanities. 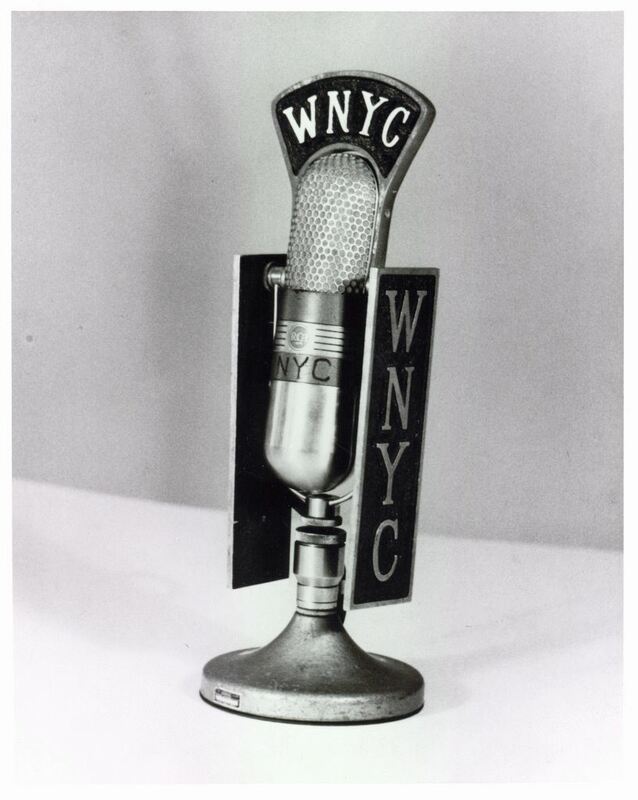 Listen to highlights from the collection and win fabulous NYPR prizes! The event is free and open to the public. Snacks and beverages will be provided as well as farmhouse style ales courtesy of Transmitter Brewing. Click to learn more about the project or to hear the recordings. Please note that in attending this event, you automatically grant your consent for the event to be photographed, video-recorded, or Facebook Live.